The telecoms industry is a very competitive sector especially as the industry heads towards VoIP and cloud solutions. 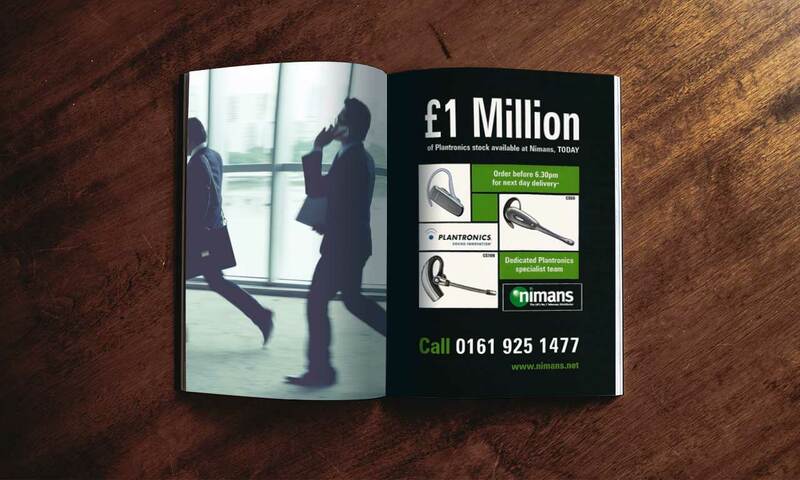 Nimans needed a new way of communicating to potential B2B customers as conversions using their existing advertorials were dropping. We spoke to all the product managers to understand their individual audiences along with the unique offers they had secured with individual suppliers for the next six months. The aggressive sales culture of the sector meant that Original Equipment Manufacturers (OEMs) don’t offer individual discounts so we had to be creative with the promotions. 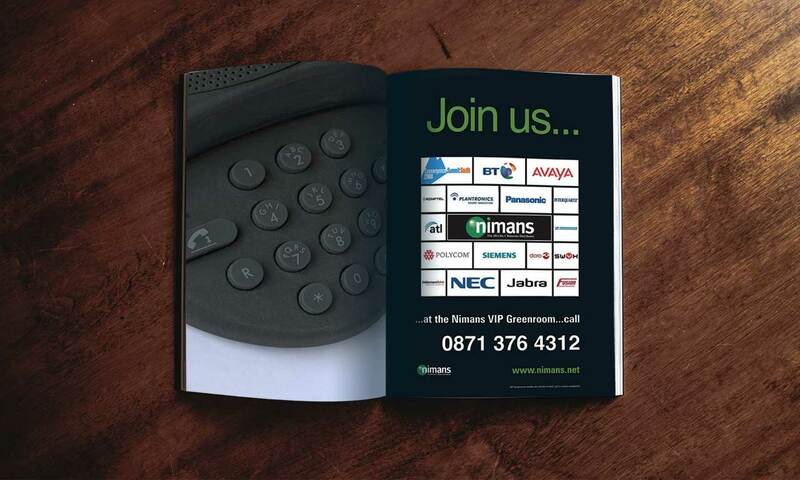 As Nimans were selling the same products as their competitors we needed to find a way of increasing their market share while retaining their existing customers. 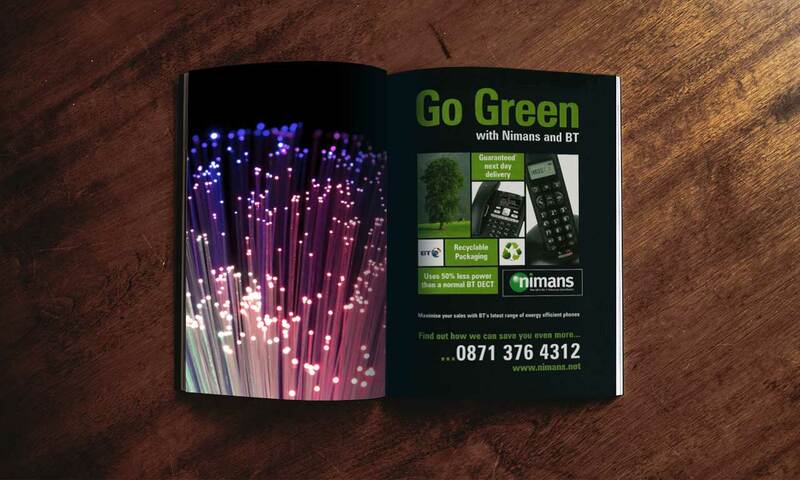 In addition, the campaign creative needed to be flexible enough to work across multiple media channels while retaining the Nimans brand identity. Over an initial 6 month period we created several promotional campaigns that ran across publications, e-shots and direct mail. Each promotion highlighted an individual product and the unique offer we had created. 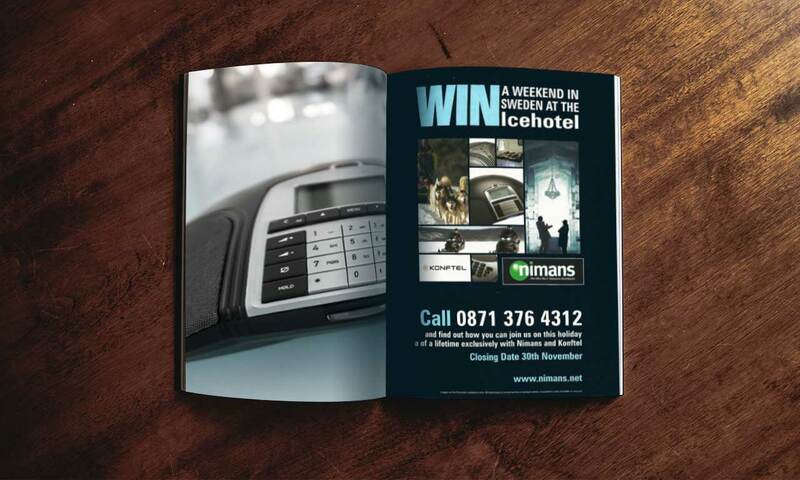 From a prize draw to win trips to the Ice Hotel in Sweden to VIP experiences, each campaign targeted the buyers desire for the individual product, maximising sales.